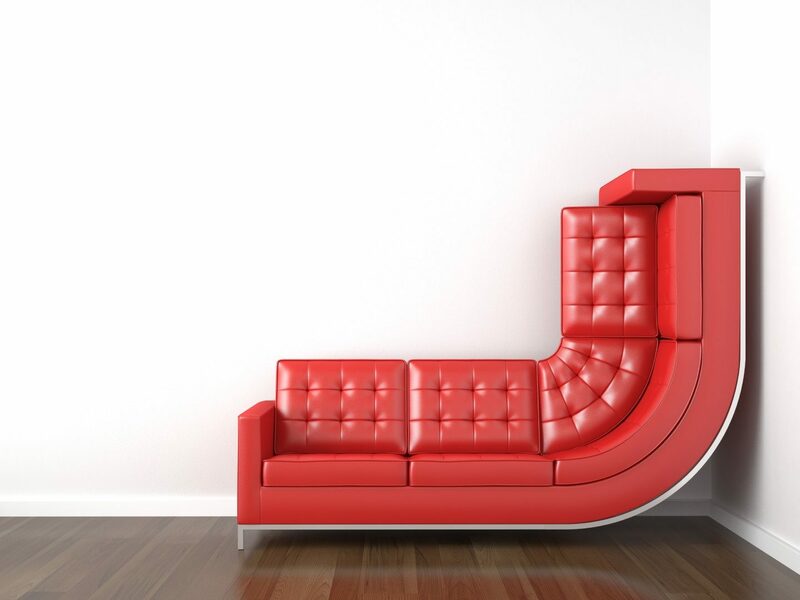 We get contacted for custom furniture every week – see the sofa above this blog post. Are you able to do that? Everything is possible with our modern machinery pool. 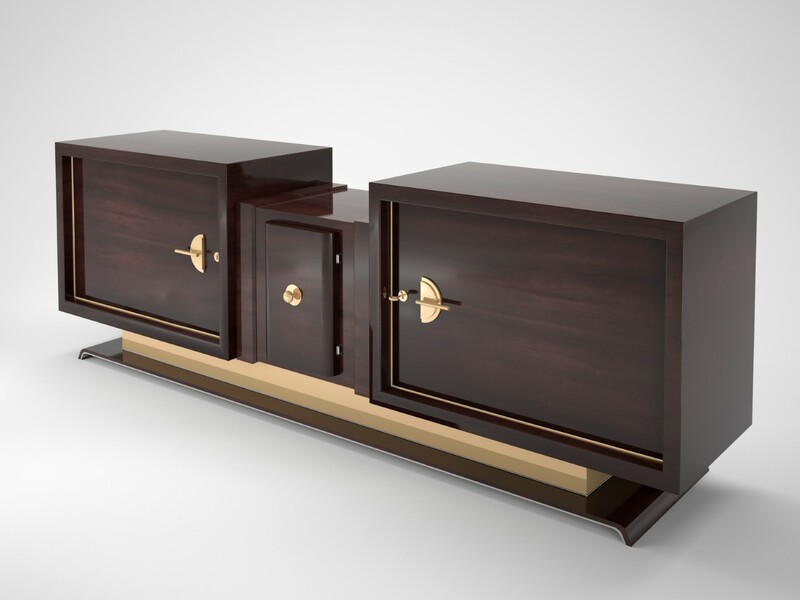 Besides our antique furniture restoration we also manufacture pieces with a design matching your ideas, with a great selection of materials as well as exact measurements. No matter if you need polychromed steel frames, lacquered wooden furniture, or luxuriously upholstered sofas & armchairs, our manufactory makes it possible! We build everything after your needs – including personal consultation with our master craftsman via phone or email. 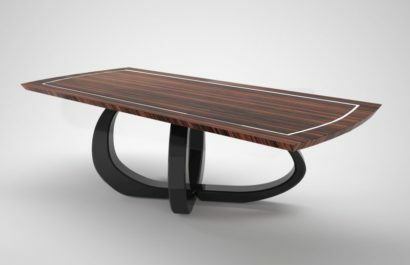 Through detailed discussion, your idea and with the experience of our joiners we will create your personal and unique design piece. 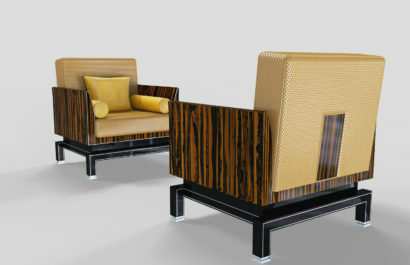 Of course with our known, high end Original Antique Furniture quality and including worlwide insured shipment. Just share your thoughts and wishes with us – here you can find the contact form. Feel free to reach out with any questions, we are happy to assist with any design ideas and implementation possibilities. Contact us! Oak-Wood restoration by OAF – Your furniture with a new finish! 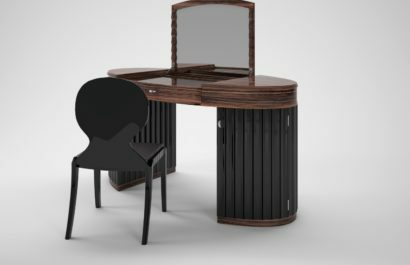 Stocktaking 2019 – “New” Art Deco Furniture Available!